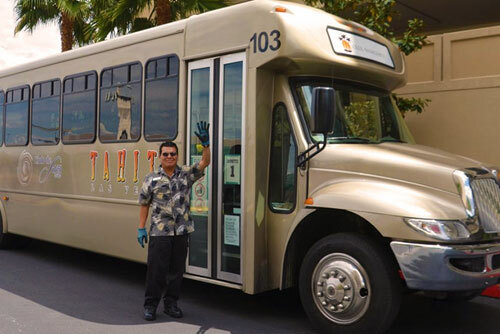 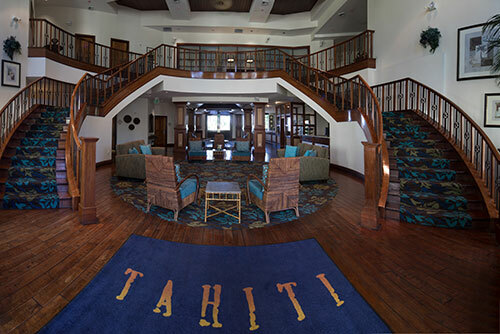 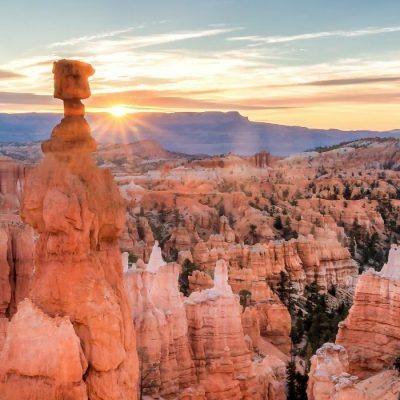 Tahiti Resort brings a touch of the South Pacific to Las Vegas. 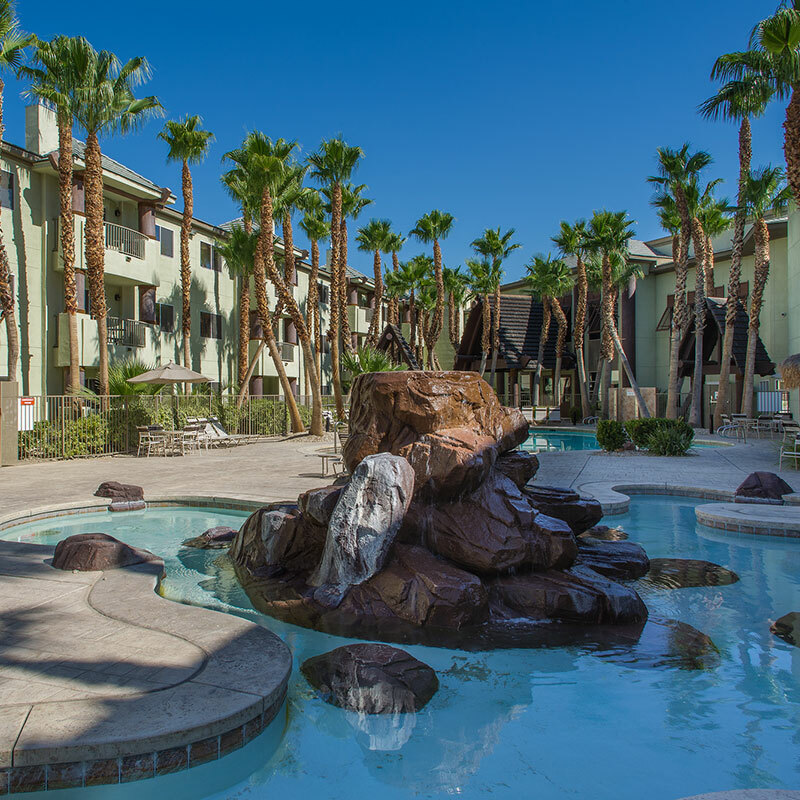 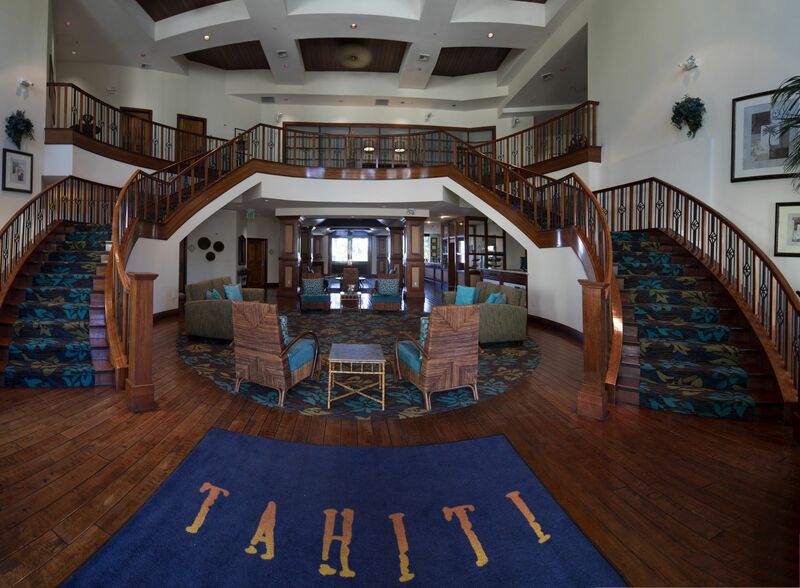 Just three miles from the world famous Las Vegas Strip, Tahiti Resort is a tropical oasis in the desert. 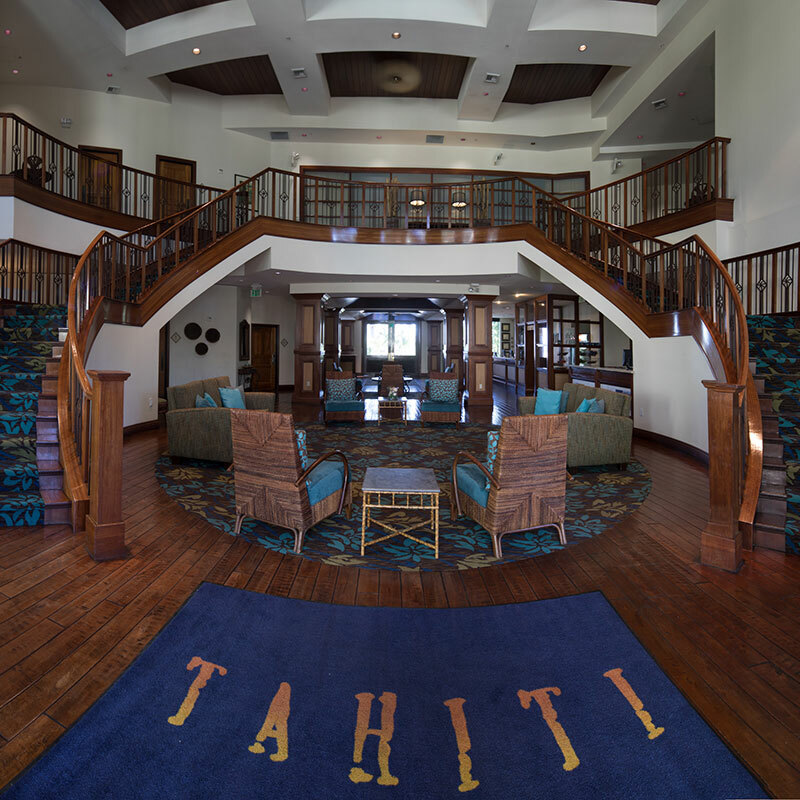 A thatch porte cochere is the centerpiece of our entrance, while tropical landscaping and decorations complete the theme. 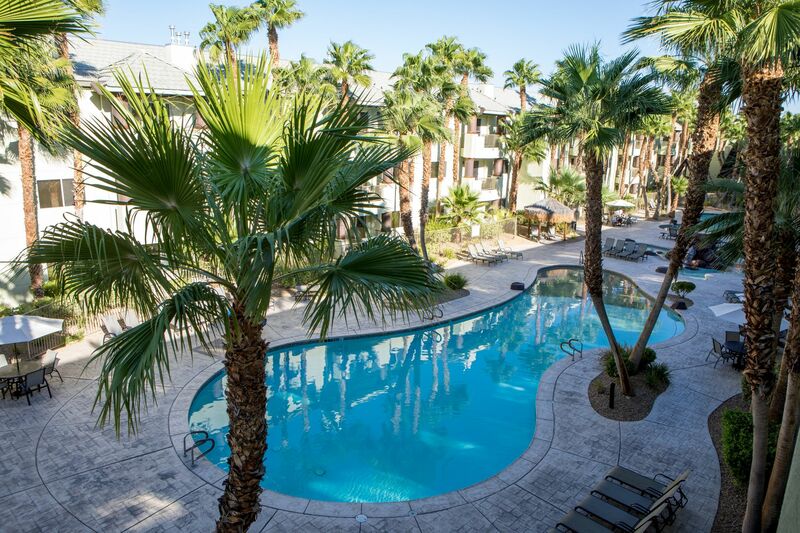 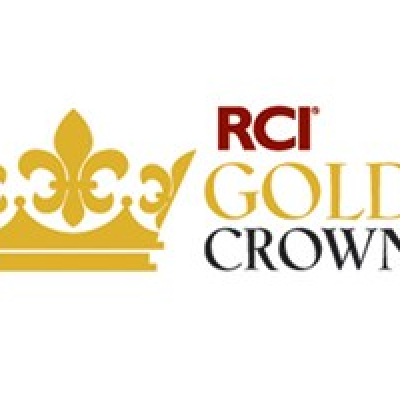 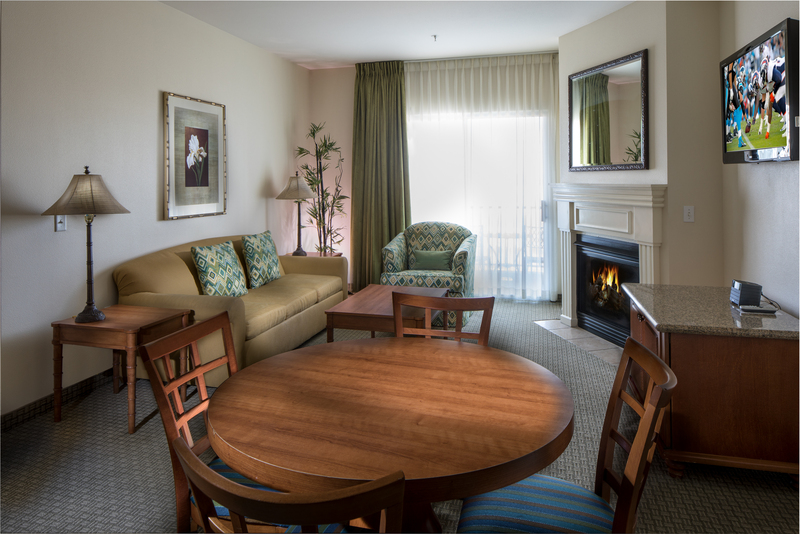 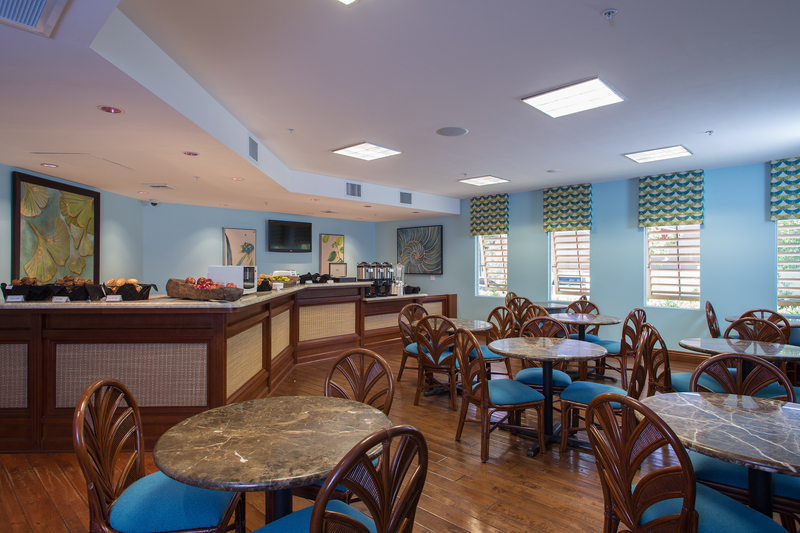 All-suite guest units offer uncommon space, convenience and privacy, and two 24-hour pools, a 24-hour hot tub, putting green, fitness center, and onsite activities will keep you happily occupied during your visit.